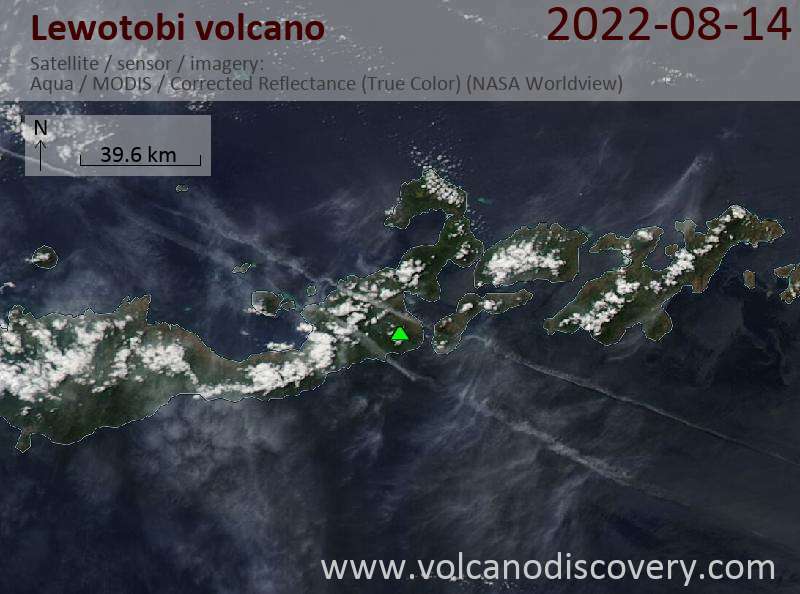 Lewotobi volcano at the eastern end of Flores Island is one of the most frequently active volcanoes in the region. It has two peaks arranged on a NW-SE line separated by 2 km and a 1232 m high saddle. 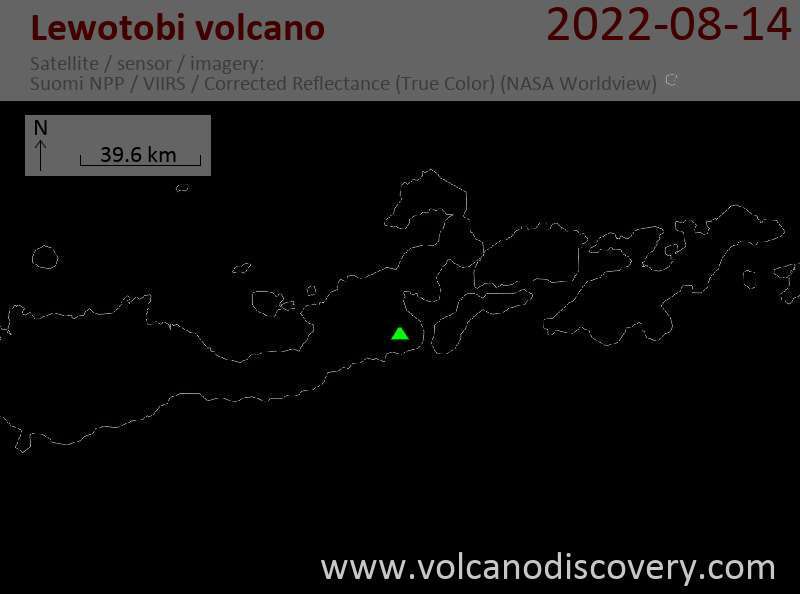 This gave the twin volcano its name Lewotobi "husband and wife" (also spelled Lewetobi). The two peaks correspond to the Lewotobi Lakilaki and Lewotobi Perempuan stratovolcanoes. Lewotobi Lakilaki (1584 m) has a summit crater of 400 m diameter open to the north. Lewotobi Perampuan (1703 m)'s crater is 700 m wide. Lewotobi Lakilaki has been frequently active during the 19th and 20th centuries, while the taller and broader Lewotobi Perempuan has erupted only twice in historical time. Small lava domes have grown during the 20th century in the summit craters of both volcanoes. A prominent flank cone, Iliwokar, occurs on the east flank of Lewotobi Perampuan.